A technical approach shoe for carrying loads over rough terrain en route to base camp or staging area for a big wall or snow and ice route. LOWA Scale PU/EVA midsole for shock absorption and durability and VIBRAM® Mulaz sole for edging. Waterproof/breathable. This contemporary approach shoe can do much more than quickly get you to the base of the wall. 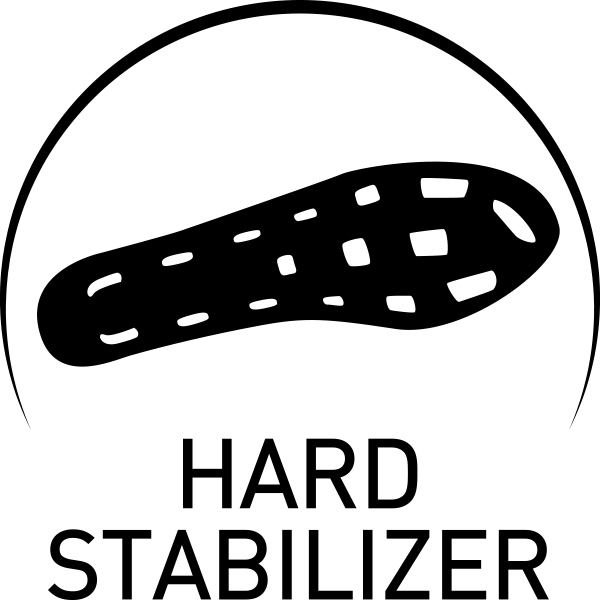 It has super fit, is lightweight, offers perfect grip, and has the most precise edging ability on the rock, as well as very good roll-through properties. The LAURIN GTX® LO lets you confidently master easy scrambles and via ferrata tours.